“What You Do To Me”: Potent, Perfect Power Pop! It wasn’t until the mid-1990’s that power pop entered my life*. Growing up listening to 60’s era British Invasion rock bands I was primed to love love power pop. The genre with its reverence to that period of rock music struck a major nerve with me. Essentially a cleaner, modern continuation of British Invasion rock, power pop is a big licks and killer hooks. Its tons of fun without being sticky bubblegum, loud but lacking a hard edge, power pop is pop music on steroids. 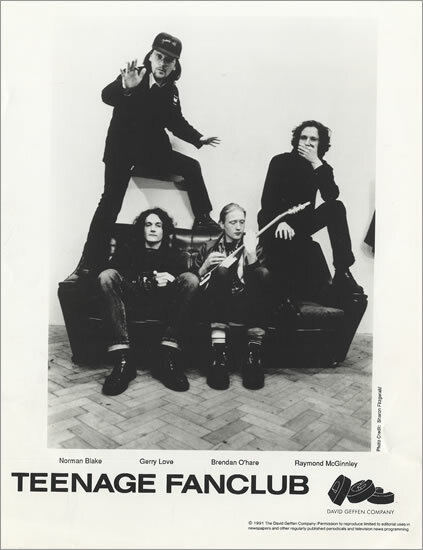 There are plenty of great power pop bands, both of yesteryear and today, but none of them can match Teenage Fanclub for purity. 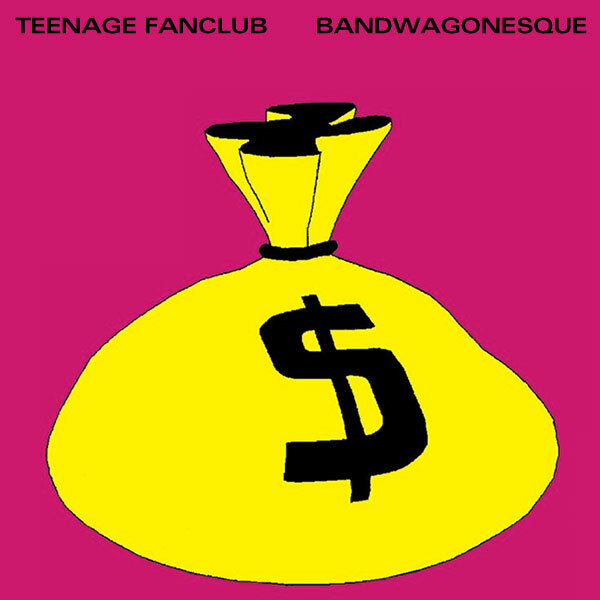 Many bands skirt the edges of power pop, but Teenage Fanclub are 100% pure, uncut power pop. Seriously, if you’ve never listened to power pop you’d be wise to start by listening to half a Teenage Fanclub song…or cut it with baby formula. At the risk of sending potential power poppers into overdoses, I’d recommend you start with “What You Do To Me.” The world is full of pop songs, but “What You Do To Me” is in a class all by itself. The song dwells innocently enough on the band’s third album, BANDWAGONESQUE, which was released in 1991. A bare bones, almost ludicrously simple love song, “What You Do To Me” is two minutes and one second of bliss. The song has a great, crunchy guitar riff and a lyrically hook that comprises 98% of the song. It’s the kind of song you listen to and say “I could write this stuff!” because Teenage Fanclub makes it look that easy. But it’s not that easy, or everyone would be doing it, right? I think that effortlessness is what separates the great from truly amazing. And Teenage Fanclub are truly amazing. The song is basic its brevity manages to keeps it from being overly repetitive, achieving a miraculously high level of infectiousness while managing to avoid being tiresome. With “What You Do To Me,” Teenage Fanclub captures the soaring wonder of love with none icky, complicated stuff like heartbreak. Even though it’s from 1991, the song sounds like it could have been recorded yesterday. And yet, I don’t think it would sound out of place on The Beatles first album, MEET THE BEATLES. All of BANDWAGONESQUE is amazing, potent power pop, but the album’s crowning glory is “What You Do To Me.” One listen, and you’ll have it in your head all day. *Yes, I’m going to keep referencing Jellyfish until you give up and give them a listen. 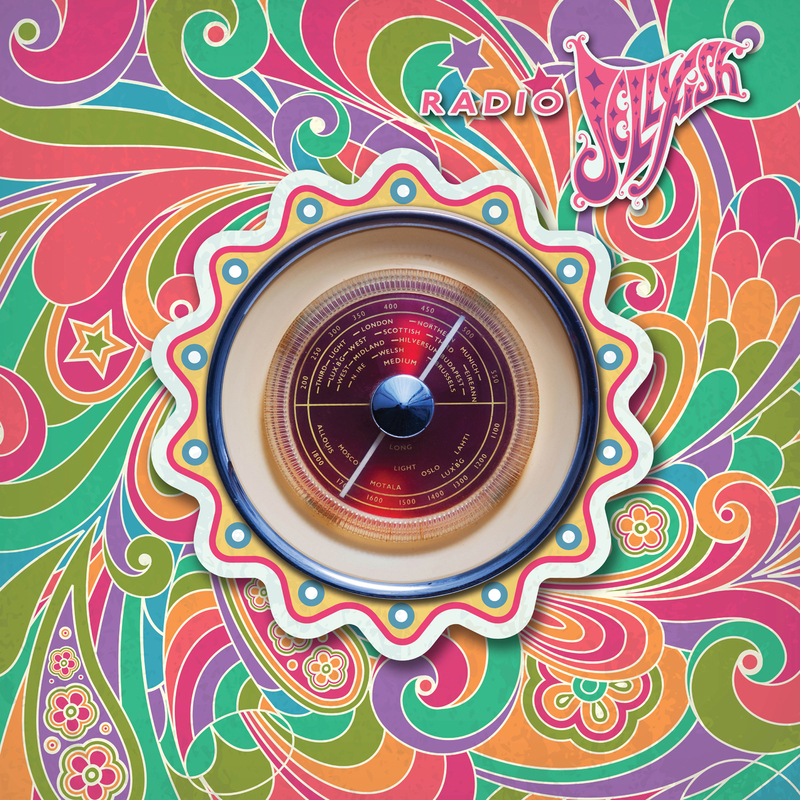 All I want for Christmas this year is Omnivore Record’s Jellyfish live album RADIO JELLYFISH. 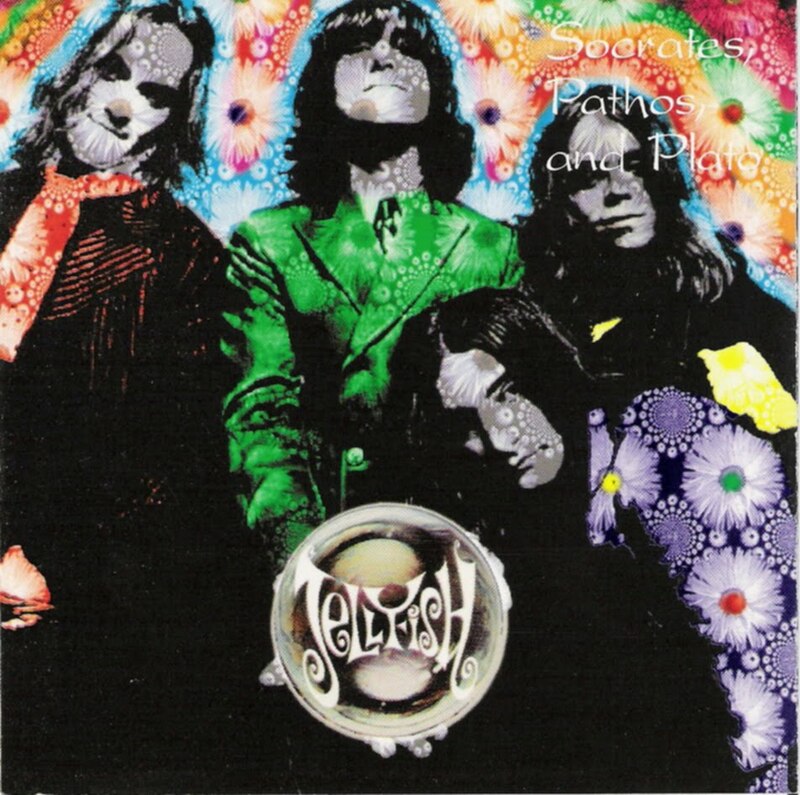 Jellyfish were a super-talented, super-overlooked power-pop band from the mid-1990’s. The band has built up a massive cult following over the years, which isn’t a surprise once you give a listen to either BELLYBUTTON or SPILT MILK. Someone please buy this for me! Omnivore Records has been slowly giving us what we’ve all wanted: new Jellyfish releases. They released both of the band’s albums sans-vocals earlier in the year…but this live record is on a whole other level. RADIO JELLYFISH contains ten acoustic live tracks recorded in 1993 during the band’s SPILT MILK tour. Of the album’s ten tracks, only one has been previously released. This is not the first Jellyfish live album, that would be LIVE AT BOGARTS which was recently released, but RADIO JELLYFISH being 100% acoustic really intrigues me. If you’re a fan, check out the label’s trailer for the record and then run over to Omnivore’s website and order your copy. I guarantee that this thing will sell-out quickly. 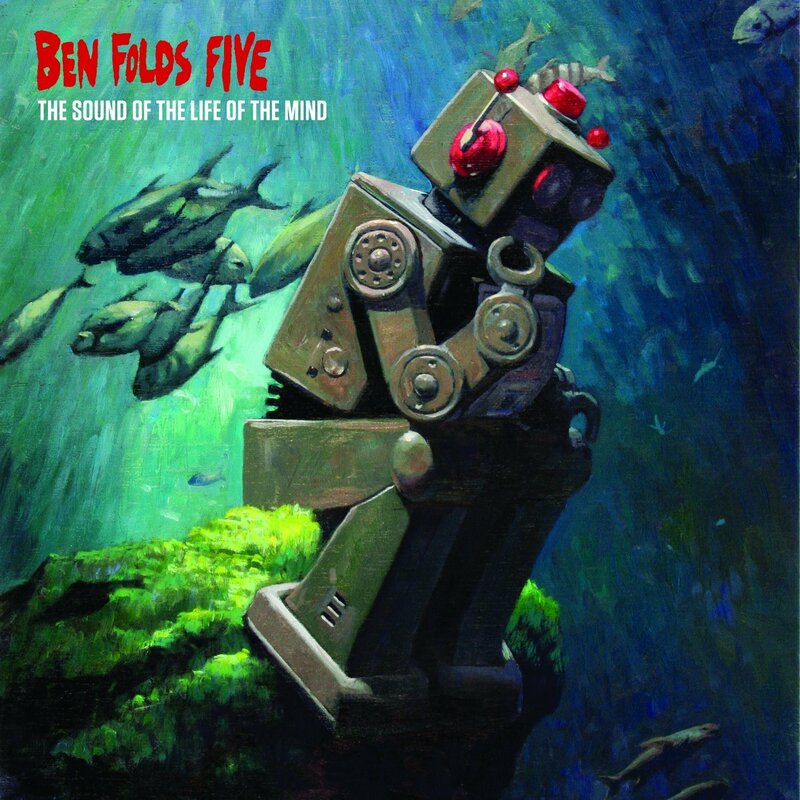 Last month, Ben Folds Five released their first new studio album since 1999. After reading a few favorable-to-glowing reviews, I decided to check out the new album despite being a casual fan of the group. To my great joy, THE SOUND OF THE LIFE OF THE MIND is a really fantastic album that’s chock full of really good pop songs, I encourage you to seek it out. The opposite of “Rire and Rain” but not PET SOUNDS. 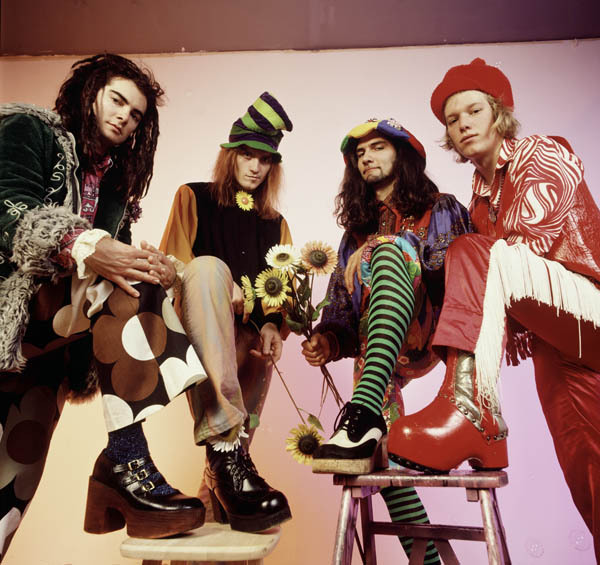 One song, though, really stood out to me: the second track “Michael Praytor, Five Years Later.” The song, which begins with drums and very familiar-sounding vocal harmonies instantly made me think of Jellyfish. Particularly their second album SPILT MILK which my mom got me into durin the 1990’s. Hypnotized, I found myself listening to the song over and over. Then, around the 30th listen or so, I had a realization: The Beach Boys. In this modern age, where artists are paying homage to other artists who were paying tribute to other artists, it can be tricky to trace the musical genealogy of a group or song . Now that I’ve thought abou it, it’s obvious to me that on “Michael Praytor, Five Years Later” the band is clearly doing something that goes back to the 1960’s: they’re aping The Beach Boys. The Beach Boys, as I’m fond of reminding you all, were pioneers in rock music and highly influential. The band has a stuffy/boring reputation among many young people today, but nothing could be further from the truth. I’ve written before about my deep love of PET SOUNDS, but beyond that monumental album, the band’s influence can be felt today. Being such a cultural-touchstone, other bands have been making sly (and sometimes not so sly) references to The Beach Boys in their work. That this has been going on literally since they achieved their initial popularity in the 1960’s only serves to underscore just how damn important they were/are as a band. We don’t know how lucky we are, boys. The first time I can remember thinking “this band is making fun/referencing The Beach Boys” was when I heard The Beatles self-titled double album THE BEATLES (also known as the “White Album”). 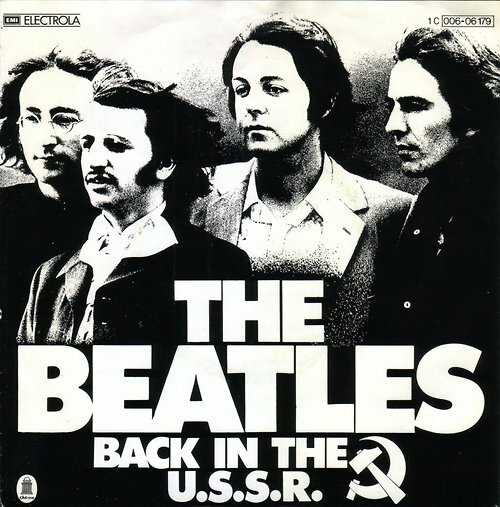 The first song of the first album is “Back in the USS,” which is a direct parody of “California Girls.” The Beach Boy-esque backing vocals are a perfect copy of The Beach Boys, but more than that The Beatles also poke fun at the band’s Apple-Pie/Baseball American-ness with their song’s Soviet Union-theme. The Beatles were not the first, and they were not the last to ape The Beach Boys however. Growing up, another band that I was exposed via my parents was REM. I remember to practically wearing out their cassette of OUT OF TIME when it came out in 1991. 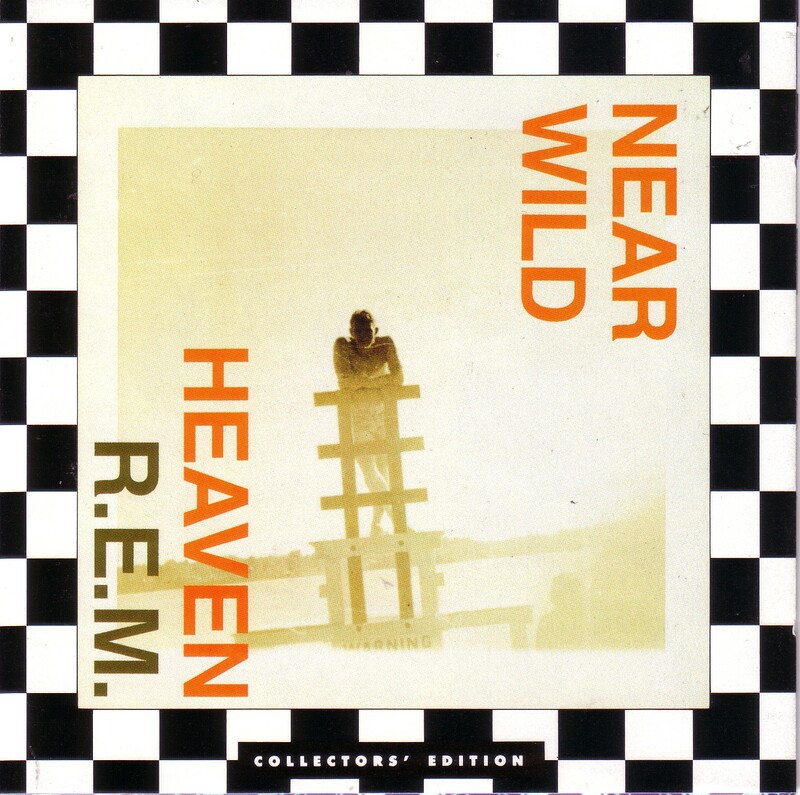 I had no idea what any of the songs were about, but I really liked them all, in particular the fourth track “Near Wild Heaven.” The song, co-written and sung by bassist Mike Mills, is pretty much a spot-on WILD HONEY-era Beach Boys song. And like “Back in the USSR,” it’s not the just vocal arrangement that’s referential to the Beach Boys, the lyrics and chords are also reminiscent of the band. Looking back on it now, I think it’s weird that one of my all-time favorite REM songs is really just them riffing ironically on The Beach Boys. English rockers XTC recorded a series of albums as their alter-egos The Dukes of Stratosphear and recorded “Pale and Precious,” a song that channels Wilson’s PET SOUNDS and SMILE-era lush production so well it borderlines on plagiarism. I feel weird mentioning the song because The Dukes were sort of a jokey-novelty, but “Pale and Precious” is too good to ignore. Many people think these over-the-top homages are cheap, easy ripoffs but the amount of detail and knowledge required to create what essentially amounts to a “lost” Beach Boys song is incredible. Anyone who willing to disregard the artistic merits of “Pale and Precious” can should try their hand at writing such a loving tribute–I have a feeling it’s harder than Andy Partridge makes it look. 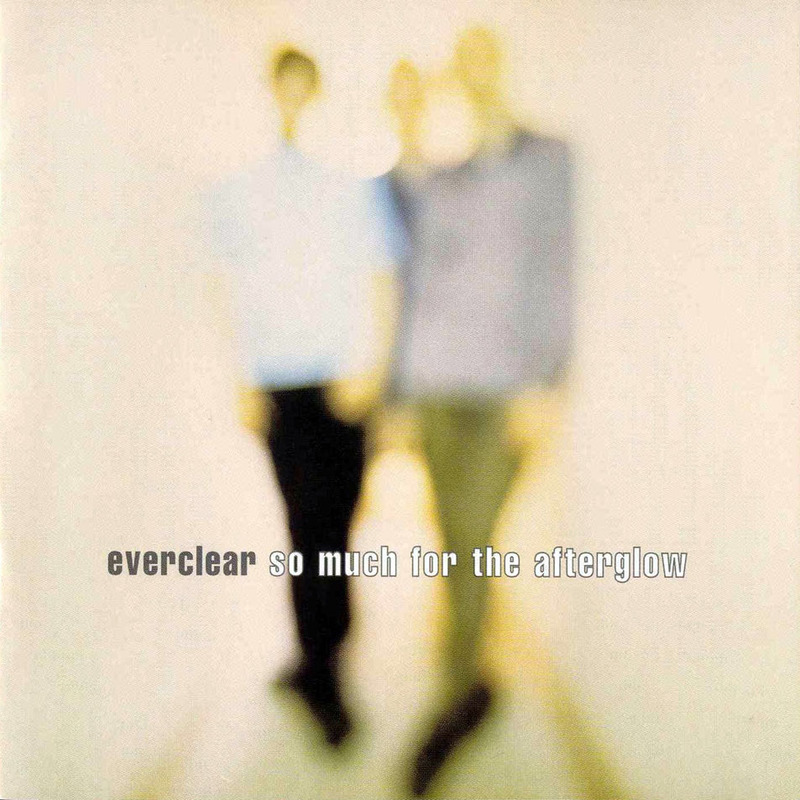 Alt-rockers Everclear started their third album, SO MUCH FOR THE AFTERGLOW, with a massive Beach Boys nod on the album’s title track “So Much For The Afterglow.” The song has an opening so Beach Boy-esque that when it comes on when I shuffle my iTunes I always mistake it for an actual Beach Boys song. 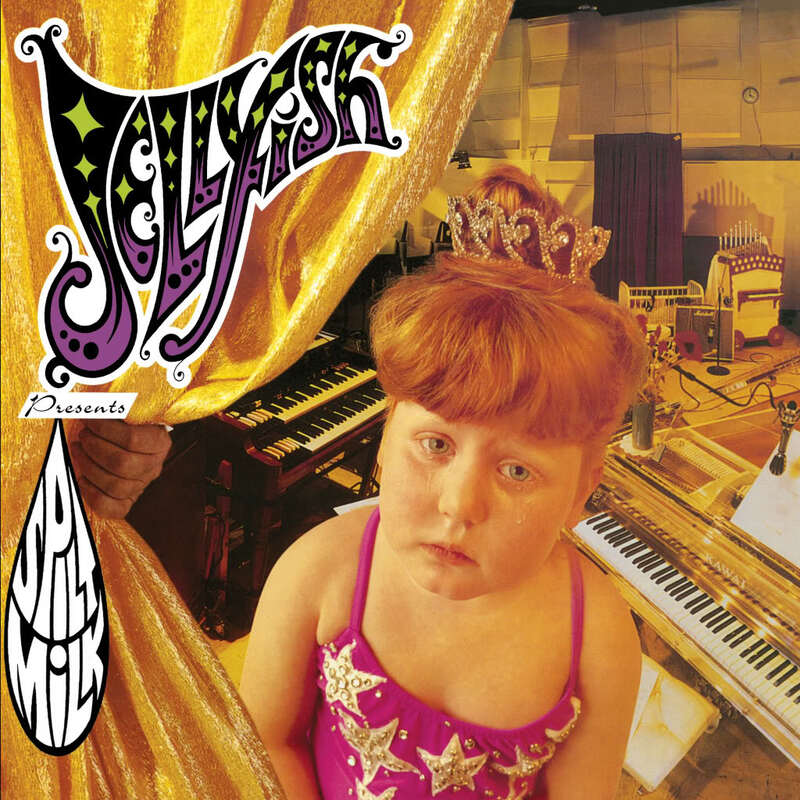 Jellyfish likewise opened their second album, the before-mentioned SPILT MILK, with “Hush” a lovely lullaby that exists thanks to The Beach Boys. Sounds like The Beach Boys drunk on everclear. Much like there are for The Beatles, there are a large contingent of modern bands who’s primary influence is The Beach Boys. I vividly recall when California rockers Rooney broke onto the scene and were hailed by (the then-still somewhat musical) MTV as the “modern Beach Boys.” The comparison wasn’t completely off-base, though I don’t think Rooney is as strongly connected to The Beach Boys as say, South Carolina rockers The Explorers Club. 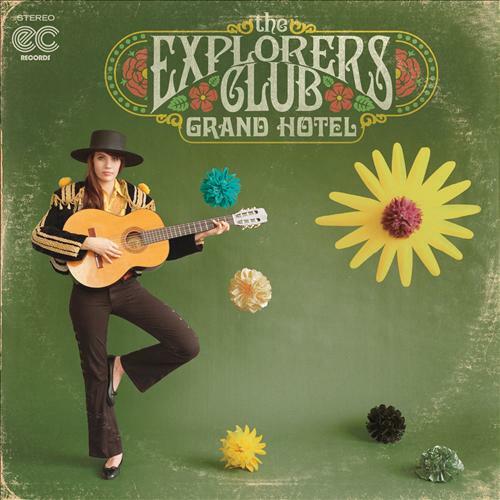 The Explorer’s Club have managed to cultivate a small, but growing fanbase with their supremely Beach Boys-like pop sound. I particularly enjoy their song “Run Run Run” of their most recent album GRAND HOTEL, which sounds like an eerily like an early 1970’s Beach Boy number. This is a fantastic album, you should check it out. If imitation truly is the sincerest form of flattery, then Brian Wilson & Company must feel very flattered indeed. It’s one thing to write a good song, it’s another thing to invent a unique style that others copy and build upon. Below is a Spotify-playlist I’ve started for this interesting sub-sub-sub-genre of music, if you are a Spotify user please feel free to add songs you think fit into the category of Aping The Beach Boys. I’d be interested to see how massive the list can get.